VIEWS,VIEWS,VIEWS 360 degree daytime and night time city light views. One of the FINEST VIEWS in Southern California. 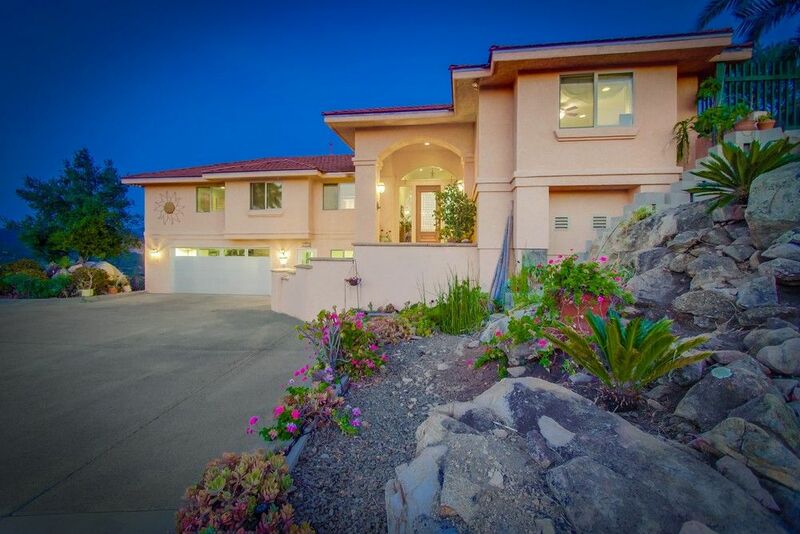 One of a kind quality built home, by the seller. 3,139 Sq.Ft., 4 bedroom 3 bath home with dual zoned heat and a/c. Amazing Chef's kitchen boasts top of the line stainless steel appliances &Emerald Green Granite counters. The wood floors in the home are 3/4 inch Brazilian Teak hardwood, nailed down,glued and with insulating paper installed. . "" DON'T MISS SUPPLEMENT""